A Colorado woman was killed Friday afternoon in a two-vehicle accident in Chaves County. 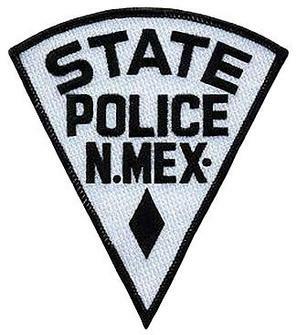 New Mexico State Police were dispatched around 4 p.m. Friday to U.S. 285 and Orchard Park Road between Dexter and Roswell. Initial investigation revealed a 1994 Toyota 4Runner was travelling west on Orchard Park when it failed to yield to oncoming traffic before attempting to cross U.S. 285. The Toyota was subsequently struck on its passenger side by a 1998 Ford Windstar. The passenger of the Windstar, identified as Maxine Peebles, 81, of Estes Park, Colo., was not properly restrained and suffered fatal injuries in the wreck. She was pronounced dead at an area hospital. The drivers of both vehicles were transported to area hospitals with injuries not believed to be life-threatening.